Today (Feb 8), Colonel Vaughn M. Bond, Jr. promoted Ofc Charles Levy to the rank of Sergeant. 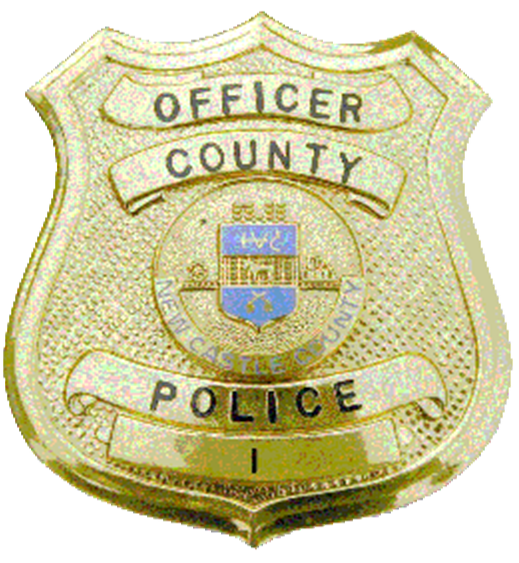 Sergeant Levy joined the New Castle County Police Department in 2011 and has been assigned to the Patrol Division, and to the Criminal Investigation Unit. Most recently, Sergeant Levy has been assigned to the Criminal Investigations Unit, as part of the Homicide Squad. A formal promotional ceremony will be scheduled in the near future. ← POLICE SEIZE OVER $100K IN DRUG PROCEEDS.